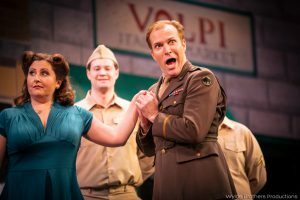 Season 11 Closes with Elixir of Love! 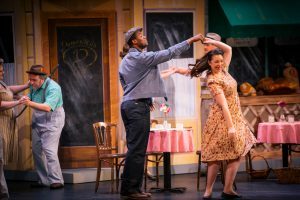 We’ve had such a wonderful Eleventh season, and it wouldn’t have been possible without all of you! 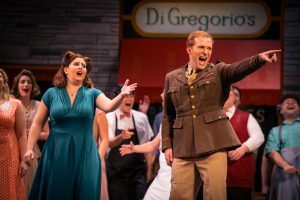 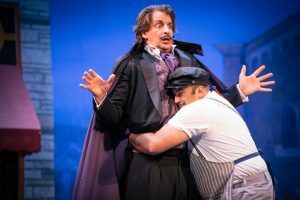 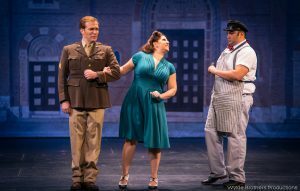 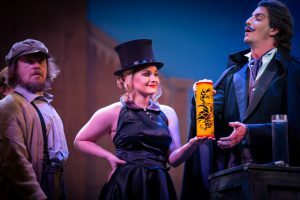 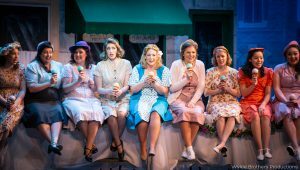 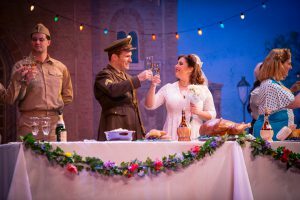 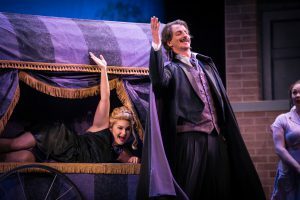 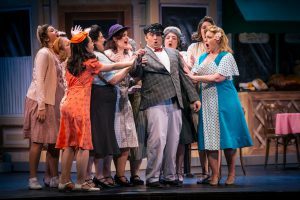 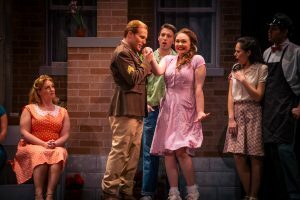 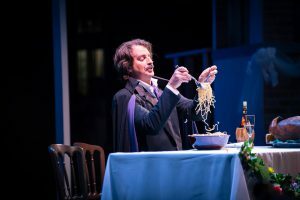 Check out some highlights from our final opera, Elixir of Love, and see what the critics had to say about the performances. 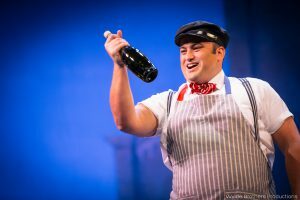 Thank you everyone for your continued support and we can’t wait to see you again! 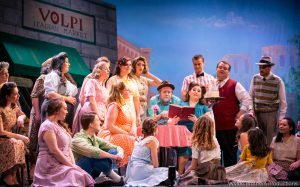 Next Post New Fundraising Events at Old Hickory Golf Club a Wonderful Success!